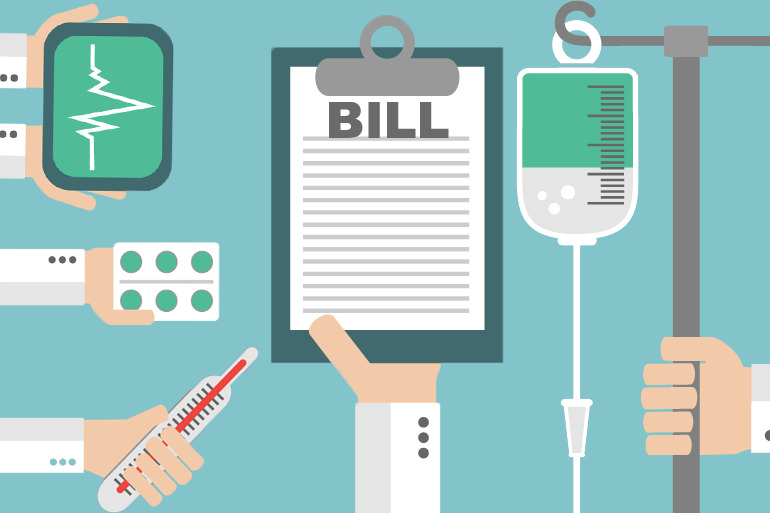 Medical Billing Solutions Inc Blog – Medical Billing Solutions, Inc.
"The growth of insurance plans built around small networks of health-care providers is fueling new fights over surprise medical bills, when patients inadvertently get care from out-of-network doctors." 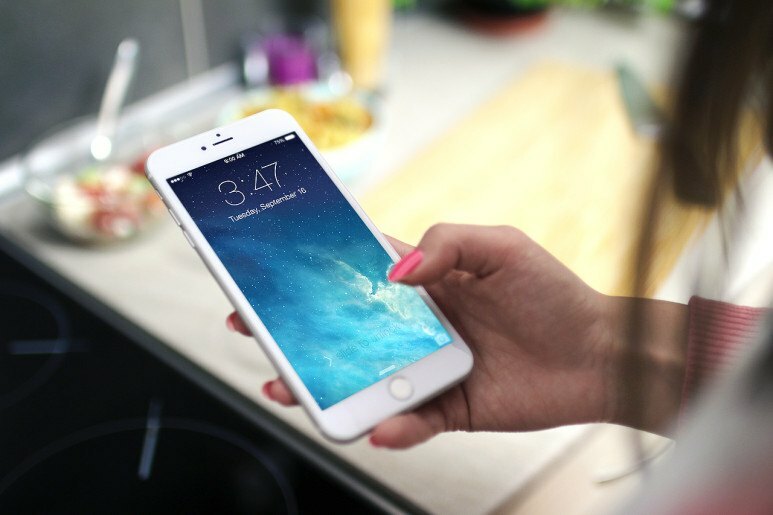 Healthcare provider pays $650,000 fine because iPhone was stolen that contained health information. "You're only as safe as your partner," she says. "Everyone involved with vendor management should develop a common, collaborative security strategy that includes layering new protections onto processes and policies to defend against information risk in the supply chain." Artificial intelligence, wearable sensors, virtual reality, medical robots are changing the way patients and doctors think and act about healthcare. 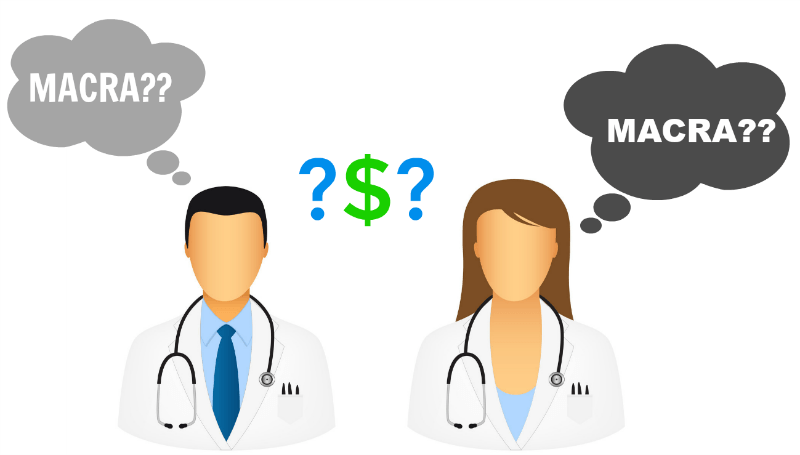 The nearly 50,000 physician and medical student members of the Texas Medical Association urge the leadership of CMS to chart a different course of action. "An online self-diagnosis will usually elicit a rolling of the eyes and a biting of the tongue from the GP when you do eventually make the trip to the doctor's office." Doctors Used to be Banned from Texting. Here’s What Has Changed. The Joint Commission, the United States’ main healthcare accreditation body, has lifted its ban on healthcare providers using secure text messaging to communicate patient information. 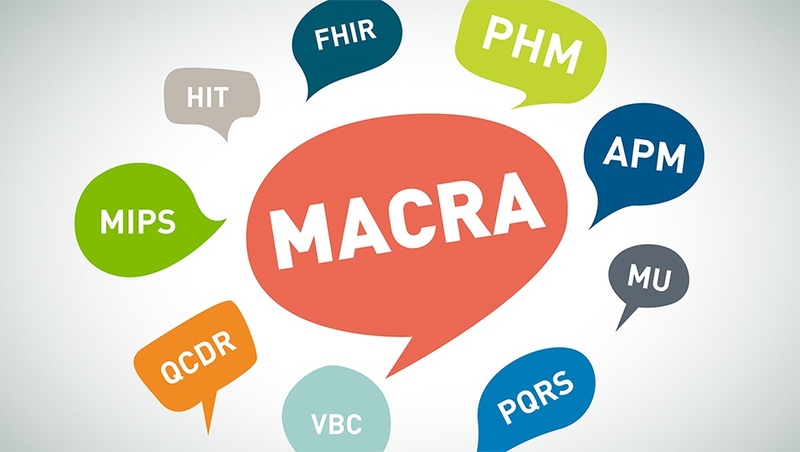 "But there was mass confusion around medical privacy and the Health Insurance Portability and Accountability Act of 1996, known as HIPAA." 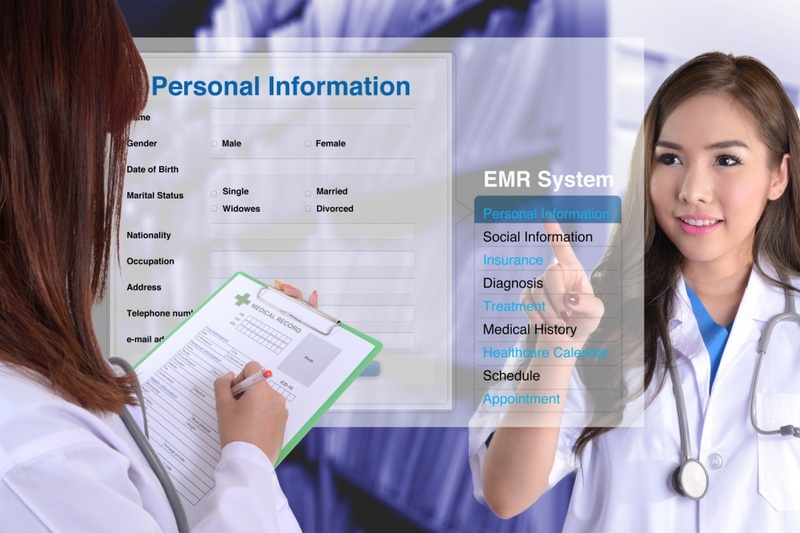 Could Transferring Custody of a Digital Chart to the Patient Drive Patient Engagement? Is transferring custody of the electronic record the right approach to health information disposal? What should digital chart disposal look like? Do we “shred” digital charts? Do we “shred” part of them? Do we keep them forever? © 2018 All rights reserved. 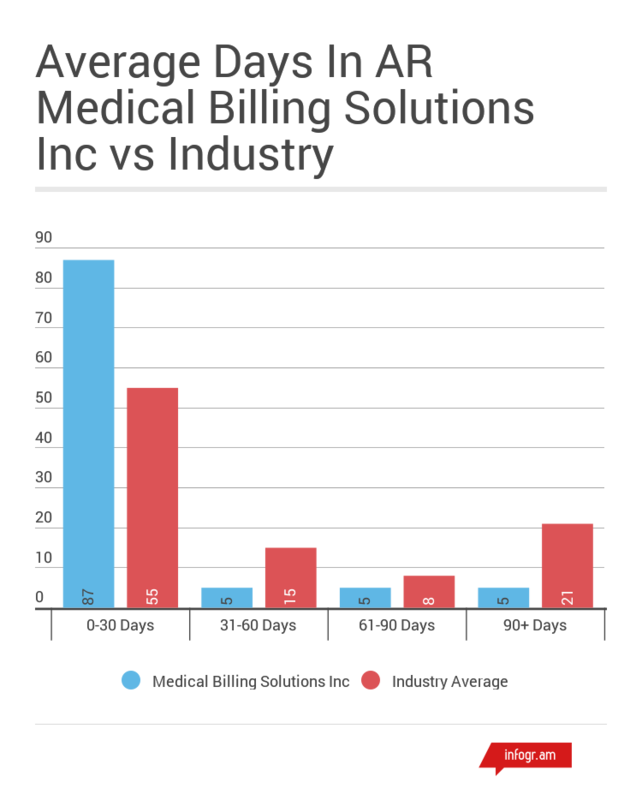 Medical Billing Solutions, Inc.